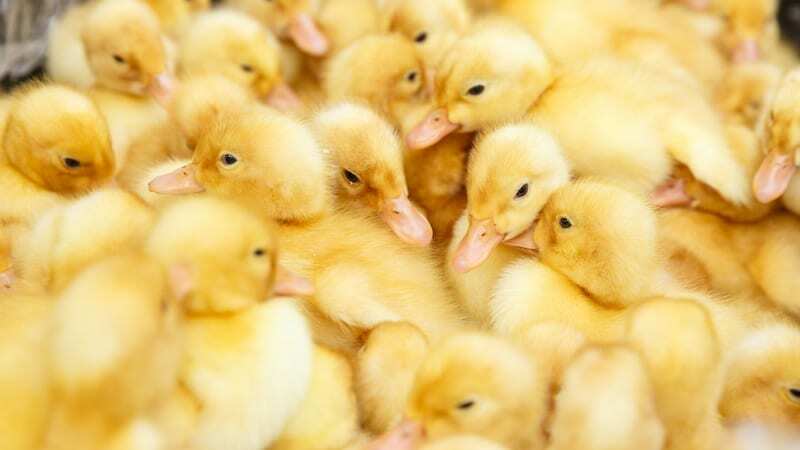 It’s more than getting your ducks in a row. There are some topics that are so broad, so overwhelming that it’s hard to know where to begin. For teachers, classroom management can be one of those topics. It is a critical skill; some say it’s more important than content knowledge. And yet, there is no single method or protocol to follow to ensure success. So what’s a new teacher, or a teacher returning to the classroom after many years away, to do? No worries—we’ve got you. Here are the basics, along with amazing resources to get you started or give you inspiration to try something new. 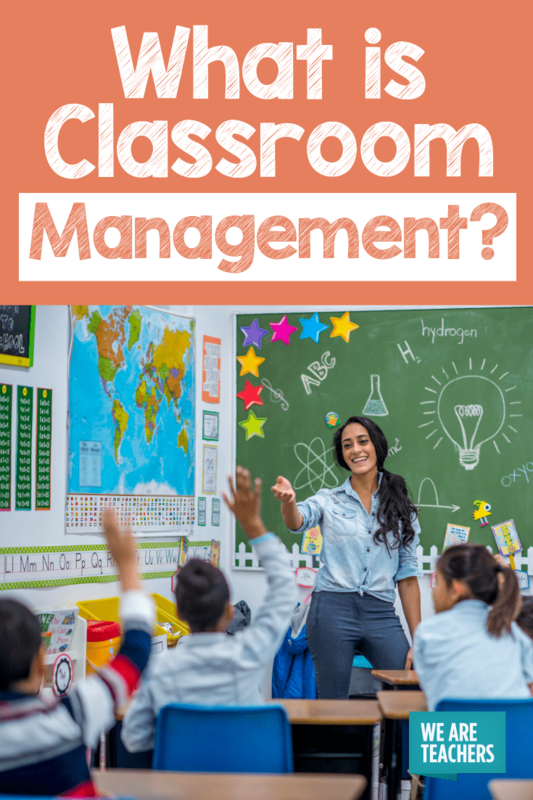 Simply put, classroom management refers to the wide variety of skills and techniques that teachers use to ensure that their classroom runs smoothly, without disruptive behavior from students. According to teacher Ben Johnson, it boils down to having a structured learning environment with clear rules that promote learning as well as consequences that diminish or eliminate behaviors that get in the way of learning. This can look different depending on which subject and age group you teach, how many students you have, and most importantly, your core personality. What works for a type-A, highly organized, routine-loving teacher may not work for a more laid back, roll-with-the-punches kind of teacher. Of course, the ultimate goal for any teacher is an academically productive classroom with focused, attentive, and on-task students. Unfortunately, any teacher can tell you this is way harder than it sounds and usually takes years to accomplish. Even for teachers who consider themselves relatively skilled managers, things often change depending on the new mix of students they teach every year. So really, being skilled at management is an ongoing process, part of the lifelong learning that makes teaching so interesting. The bottom line is this: Effective classroom management is an absolute must. It impacts your ability to be an effective educator and enjoy your job, and it impacts your students’ success as learners. If your classroom is out of control, it won’t matter how passionate you are about your subject or how much you are truly dedicated to children, learning will be negatively impacted. Luckily, there is no shortage of resources available to help you master the art of classroom management. There are mountains of books, podcasts, seminars, and classes dedicated to the subject. We’ve teased out the main components from some of our favorites to help you begin. First, take time to build relationships with students. Get to know your students. What are their strengths? Their challenges? What are they really into? Investing in them as individuals builds trust, and that is the key to successful classroom management. Integrate social-emotional learning into your day. Teaching your students social-emotional skills builds a cohesive classroom community. Second, have a solid plan. Third, have clear, reliable routines and procedures. When kids know exactly what is expected of them on a daily basis, they feel safe and secure. It’s our job as teachers to create a space that is predictable and productive. Create daily routines that make it easy for students to live up to your expectations. Have an arsenal of predictable cues for your students to keep them on track when they are chatty or disruptive. Finally, keep your sense of humor. Managing a classroom can be a grind, so find ways to have a laugh instead of pulling your hair out. Kids will be kids. After all, they’re still learning. And humor helps us keep our perspective, so we can help our students along in the kindest and most effective way. Classroom Management is Hard. These Ideas Can Help. What are your most successful classroom management tips? Share in the comments below!